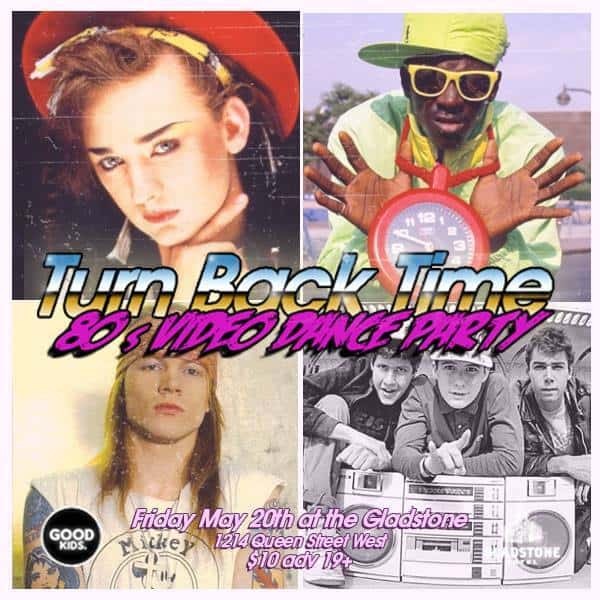 Toronto Hit List: Degrassi Trivia Night, Turn Back Time, Body Heat, It’s All Good & more! Eats, tunes, and grooves all weekend long in Toronto. 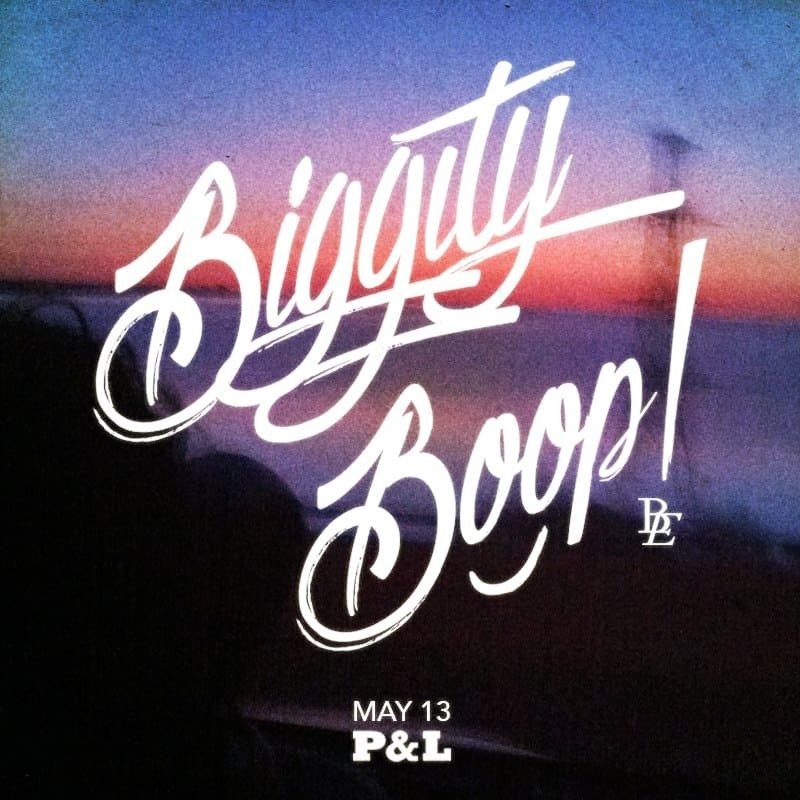 Toronto Hit List: Biggity Boop, Reggae In Your Jeggae, CTRL+V, Bad News & more! 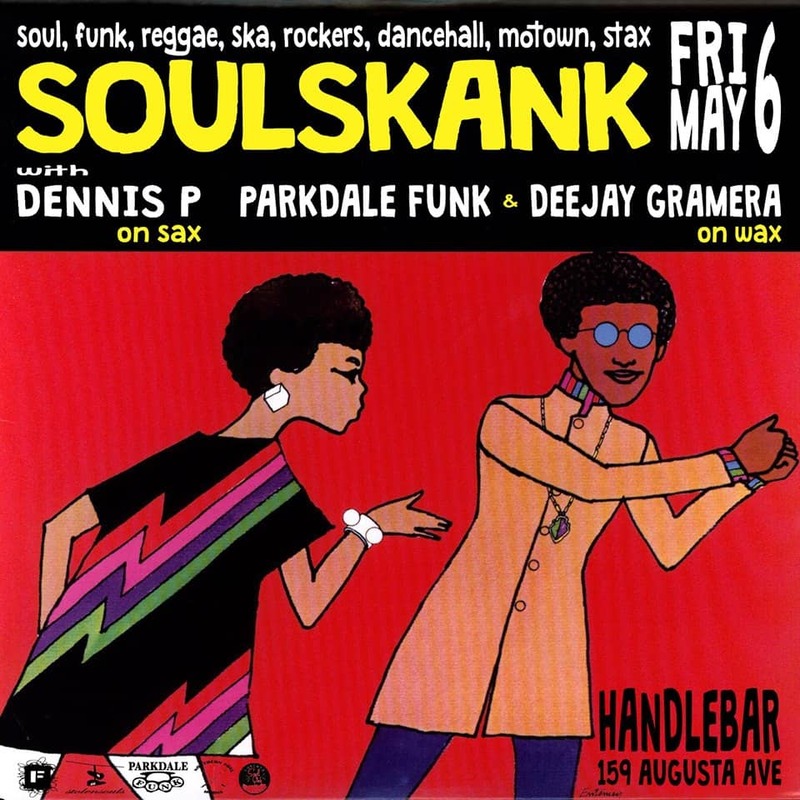 Toronto Hit List: SoulSkank, Saddle Up, With It, Pay Day & more! 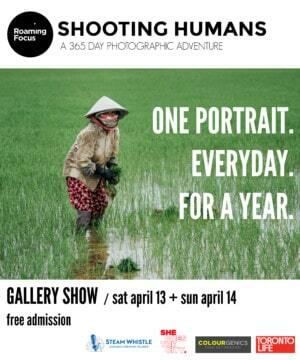 The fun starts with Toronto’s Hit List! 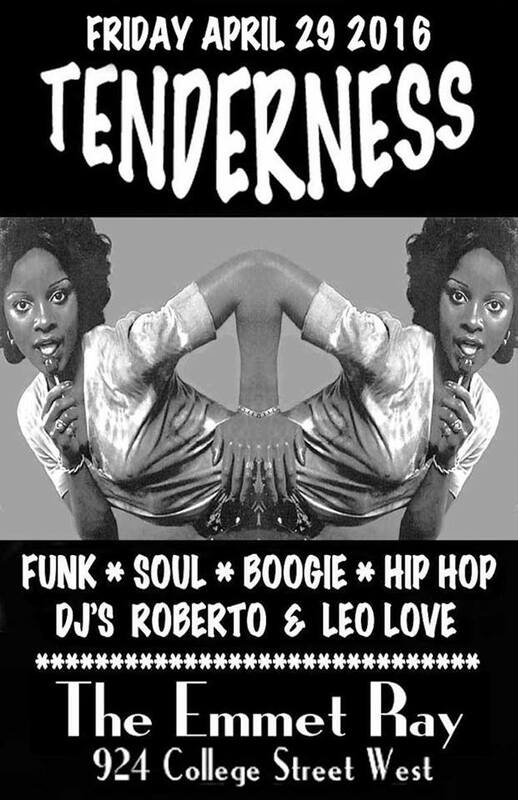 Toronto Hit List: Tenderness, School Daze, Shindig 5 Year Anniversary Bash, Prince Tribute Party & more! Start your engines: your weekend planning begins now! Toronto Hit List: Vintage Crawl Toronto, Rock Steady, 69 Sides of Love, Fam Jam & more! Party all night with your Toronto Hit List!